Art Pic is the leading source for renting and purchasing cleared contemporary fine art in all medias. Buy or rent your choice of paintings, sculptures (indoor & outdoor), ceramics, and photographic works. Choose from our roster of over 800 emerging and established artists with art for every lifestyle and budget. 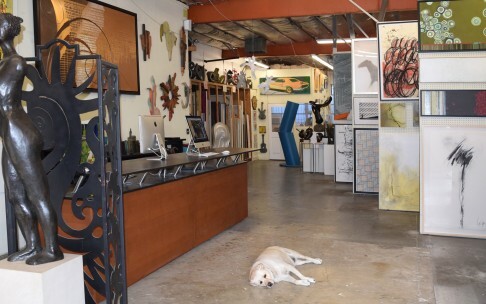 View our online catalogue, come visit our 5,000 sq ft gallery conveniently located in North Hollywood with over 1000 pieces on display for immediate pick up, or enquire for our experienced team to email you a presentation of artworks to your specifications.